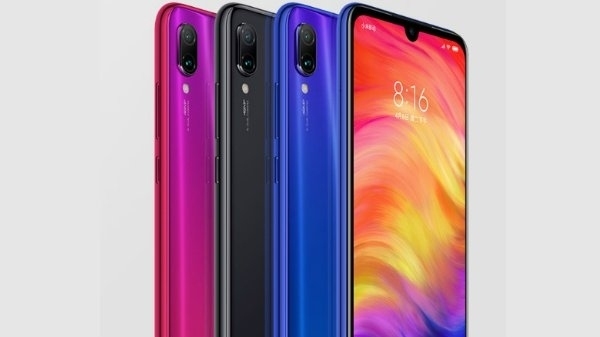 Redmi Note 7 and Redmi Note 7 Pro were recently launched. Both of these smartphones were still being purchased only through Flash Cells, but now this phone has become available in the open cell too. 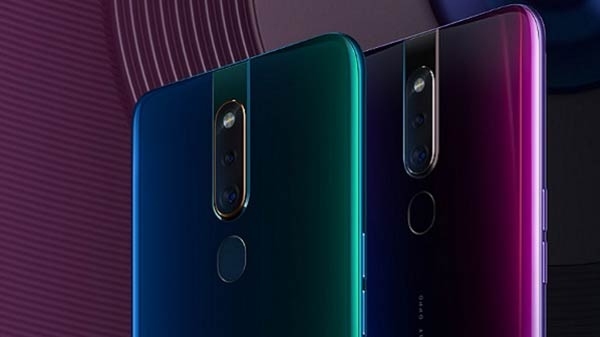 Today, from 12 noon, the company has made these two smartphones available in the open sale.